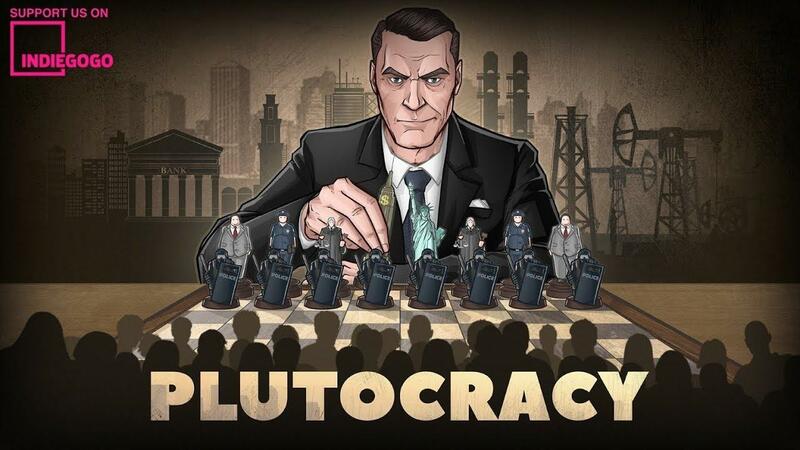 In «Plutocracy» you immerse into the 1870 America's Gilded Age - the era of the first billionaires. You start from the bottom and become the shadow ruler of the world. You seek the profitable companies and negotiate with shareholders to buy out the controlling stake and put your own people at the helm. Absorb your competitors' companies and dominate the market gaining excessive profit. Be ready to lobby politicians and laws to expand your influence. Corrupt officials creating barriers and intrigues against enemies. There are decades of history in front of you which you will be able to influence. You can create the most powerful financial empire. No one should know who really rules the world! It will be available in both single-player and online multi-player, so you will be able to challenge your friends for control over the world. Sounds like it could be quite amusing! The game will release in "Q1 2018", no clearer date has been given yet. Linux is very clearly stated as a platform for release on the official site, plus they emailed it directly to mention it has Linux support. Looks like this could be my kind of game. Sorry but i can murder a lot of innocent people in Saints Row with no problem, but being a dirty capitalist...? Nope, i'm not that psycopath. Curios how it actually plays and if it would suit my fancy. Will wait for some gameplay vids before I decide but color me impressed. Kiba Sorry but i can murder a lot of innocent people in Saints Row with no problem, but being a dirty capitalist...? Nope, i'm not that psycopath.